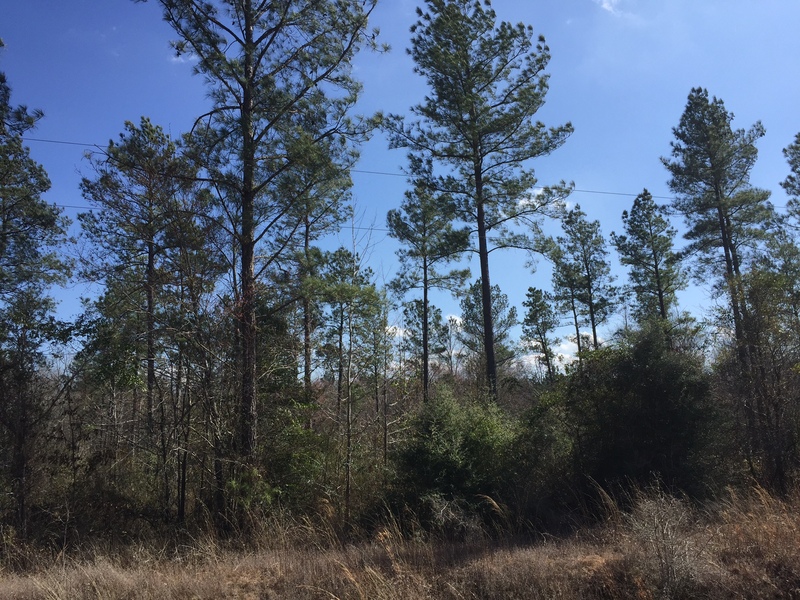 The Glades Tract contains 33.13 acres located in northeastern Jackson Parish close to Ouachita Parish line along Hwy 548. 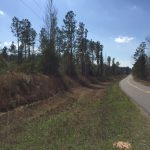 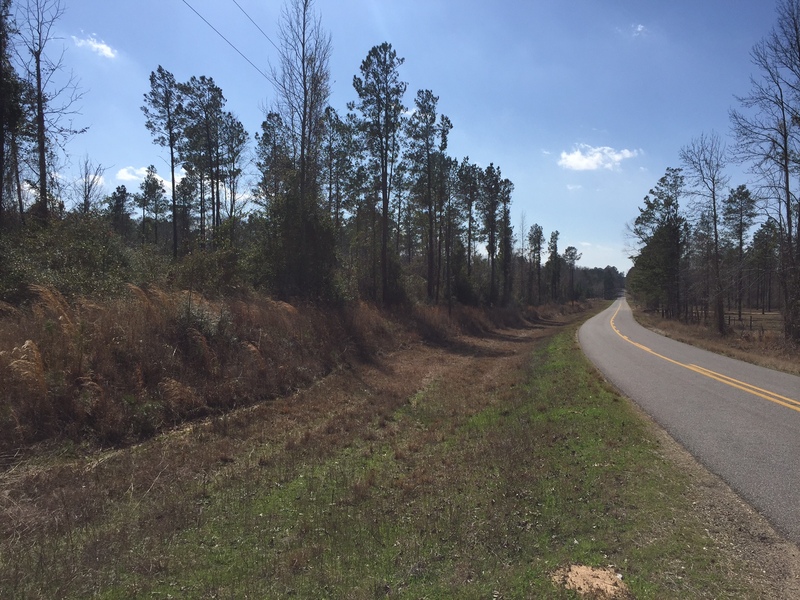 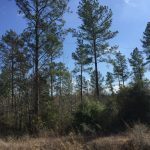 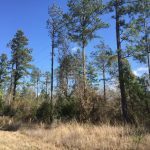 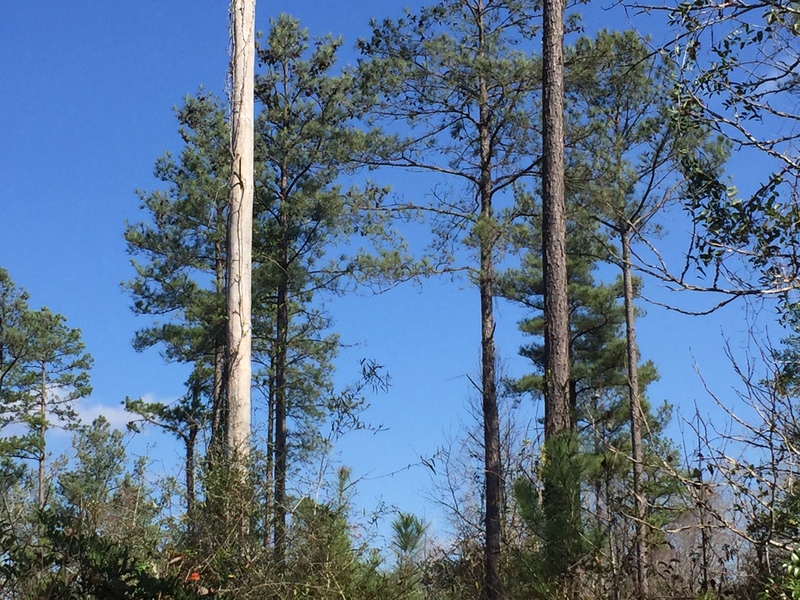 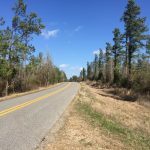 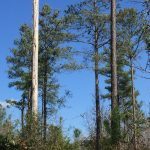 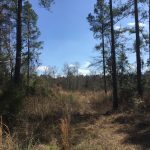 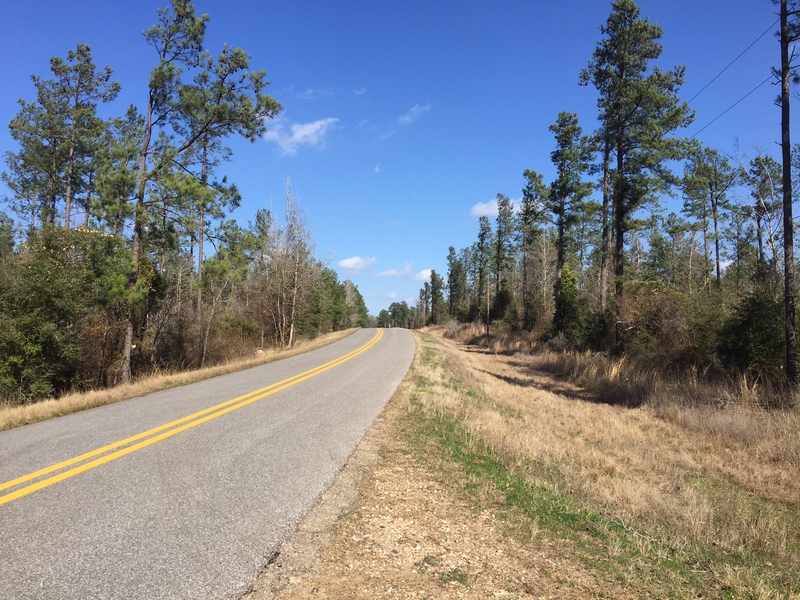 With potential for hunting and other recreational activities along with future timber production, this tract could provide future income to help fund your hunting and recreational activities. 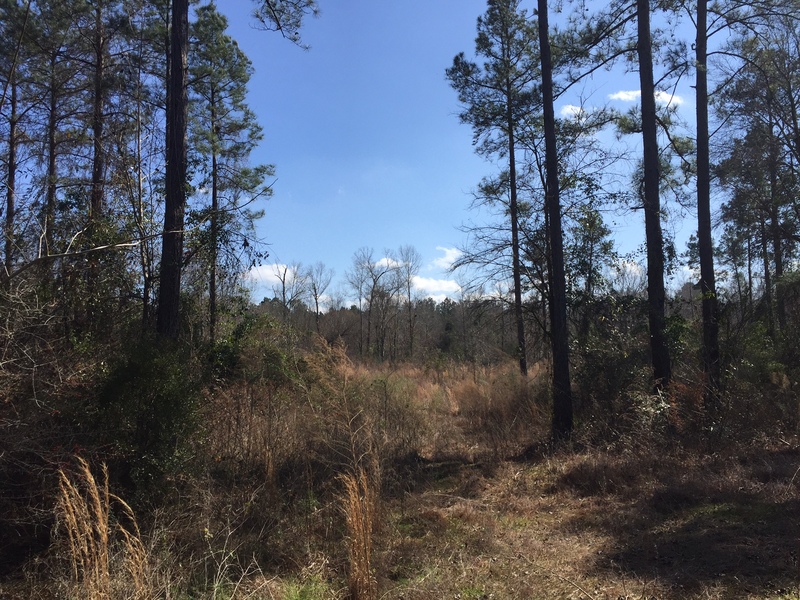 With a mix of pine and hardwood timber along Cub Creek, this tract has diverse habitat for varying wildlife species. 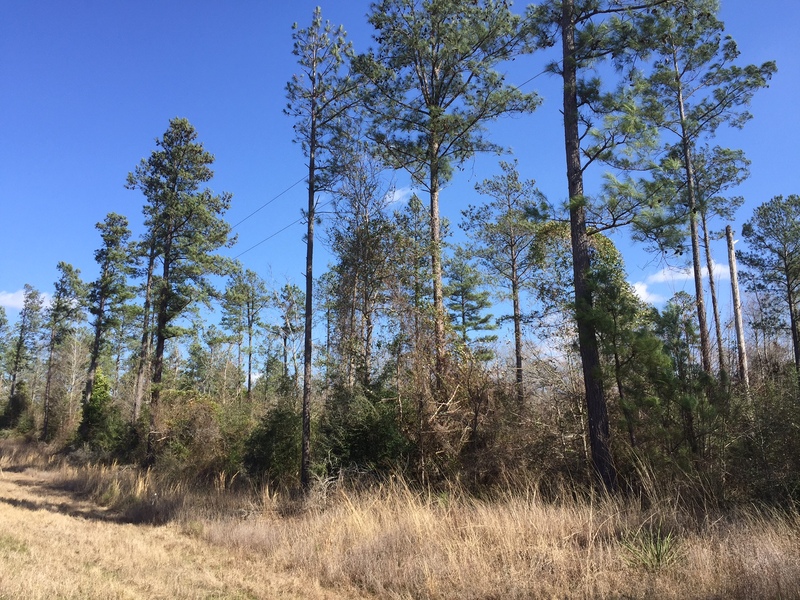 This property is listed at $87,795 which is $2,650 per acre.